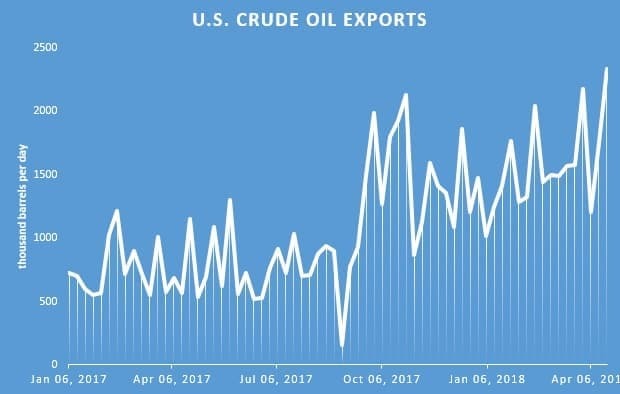 U.S. oil exports just hit a record high, a sign that the shale boom will continue to lead to higher shipments abroad, despite some infrastructure bottlenecks. Last week, the U.S. averaged 2.3 million barrels per day in crude oil exports, the highest average for any week on record. The surge in exports is being driven by several factors. The most obvious is the rapid growth in U.S. shale production, with shale drillers adding new supply at a blistering rate. Record production is leading to record exports. But also, all of the oil coming out of the Permian basin is light and sweet, and refiners on the Gulf Coast are not equipped to handle ever-increasing volumes of this type of oil. Many of the refiners prefer medium and heavier grades. The result is a glut of light sweet oil, and exporting those volumes are a logical move. A few months ago, Brent only traded at a premium of $2 per barrel relative to WTI. That has widened sharply to more than $6 per barrel in the last week. Cheaper crude from the U.S. makes it more attractive, which leads to higher exports. Meanwhile, when including refined petroleum products, U.S. total petroleum exports hit a record high 8.3 mb/d for the week ending on April 20. 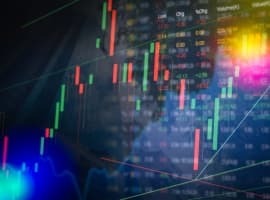 The EIA reported a surprise uptick in crude oil and gasoline inventories in its latest report, which weighed on market sentiment. The result was a somewhat mixed bag for oil prices. “The builds in crude oil and gasoline inventories are obviously negative, but soaring crude oil and gasoline exports cut against those data points,” John Kilduff, partner at energy hedge fund Again Capital LLC in New York, told Reuters. As long as the WTI-Brent spread remains at $6 or $7 per barrel, the prospect of higher exports will look promising. Still, there are a few hurdles blocking much higher levels of exports. For one, there are bottlenecks in the Permian basin that could prevent increased volumes from reaching the Gulf Coast. The discount for oil in Midland is approaching $10 per barrel, the highest in years. That is the result of the shrinking availability of space on the region’s pipelines. “We currently see only 250,000 b/d of spare refining/takeaway capacity available, and without additional pipes coming until the second half of 2019, we expect basis to remain an issue for the next 12-15 months,” said Jefferies LLC analyst Mark Lear. Phillips 66 just announced that it had received enough commitments from oil producers in the Permian to move ahead with the construction of its Gray Oak Pipeline, which would move oil from the Permian to Corpus Christi. The pipeline would have a capacity of 700,000 bpd, and eventually 1 mb/d, but it won’t come online until the end of 2019. “The Midland-to-Houston spread widening to over $8.00/bbl is significant as this spread implies that all the available crude pipeline takeaway was filled at this time…” according to East Daley Capital analysts, and reported on by Natural Gas Intelligence. Another reason why exports might eventually cap out is that higher shipments will put pressure on the WTI-Brent differential. 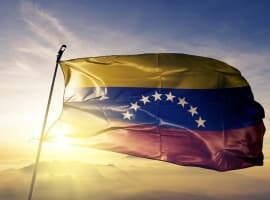 Moving product out of the U.S. will drain the surplus connected to the WTI benchmark, while adding tons of new supply to the Atlantic Basin will drag down Brent. Higher U.S. oil exports could edge out Nigerian supply in the European market, for instance. Ultimately, as more supplies are shipped to Europe, or elsewhere, Brent will feel the effects. In short, the WTI-Brent discount will narrow again, closing the window on much higher levels of exports. 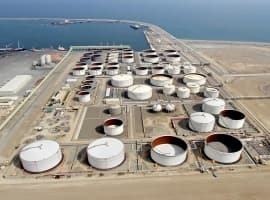 However, that doesn’t mean that U.S. oil exports are set to fall. Far from it. "We will push into 2 million barrels a day consistently over the summer," said Rob Thummel, managing director at Tortoise, told Bloomberg.